From referring to Jaqen H'gar as "that Faceless Man of Braavos" and calling Beric Dondarrion "the man who never dies" to remembering names of a library of characters and their dynasties — Game of Thrones' fans take immense pride in correctly spelling out the elaborate, medieval names of people/places so carefully birthed by author George RR Martin in his epic fantasy saga. 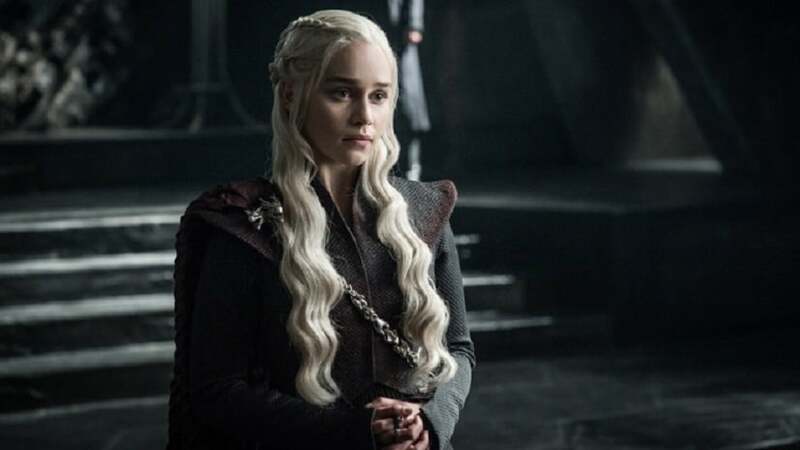 Game of Thrones cast members had to encounter quite a few hiccups when they were put on the hot seat by LA Times during one of the pre-release promotional interviews. In the interview, Iain Glen, who plays Ser Jorah Mormont, the exiled Northern lord from Westeros who sworn fealty to the Mother of Dragons, accepts defeat after miserably fails to spell out the native Valyrian name of Daenerys Targaryen. His fellow actors Isaac Hempstead Wright (Bran Stark), Conleth Hill (Varys), Liam Cunningham (Davos Seaworth) and Carice Van Houten (Melisandre), despite multiple attempts, follow Glen's suit. Jacob Anderson (Grey worm), however, passes the Khaleesi litmus test with flying colours. Game of Thrones is all set to take off from where it left off, with the Army of the Dead to march through after the now-undead dragon Viserion collapses a section of the Wall with blue dragon fire. The highly-anticipated HBO fantasy drama returns one last time with season 8 on 14 April.